I dont really use my Virtual Boy anymore. 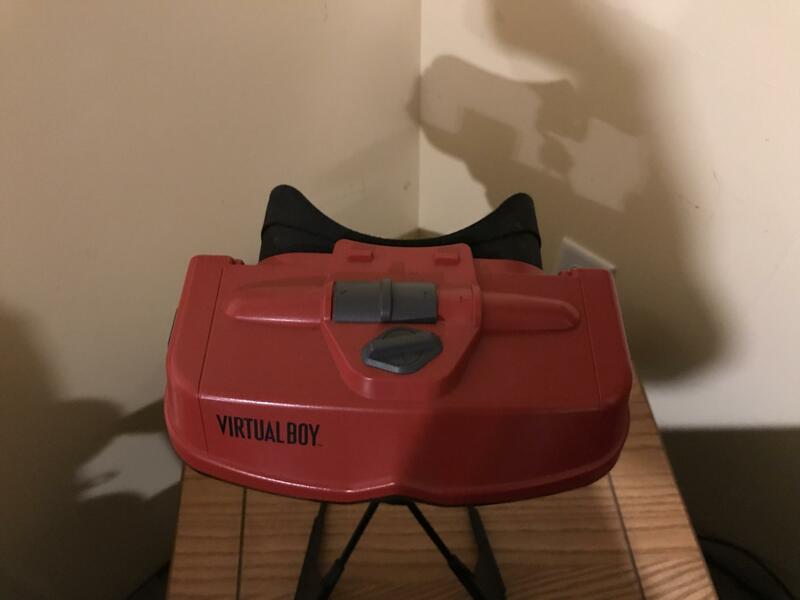 The Virtual Boy would game with the headset and console stand, the power adaptor, controller and the somewhat rare Virtual Boy Hard Case! (Which goes for 90$ alone on eBay alone!) 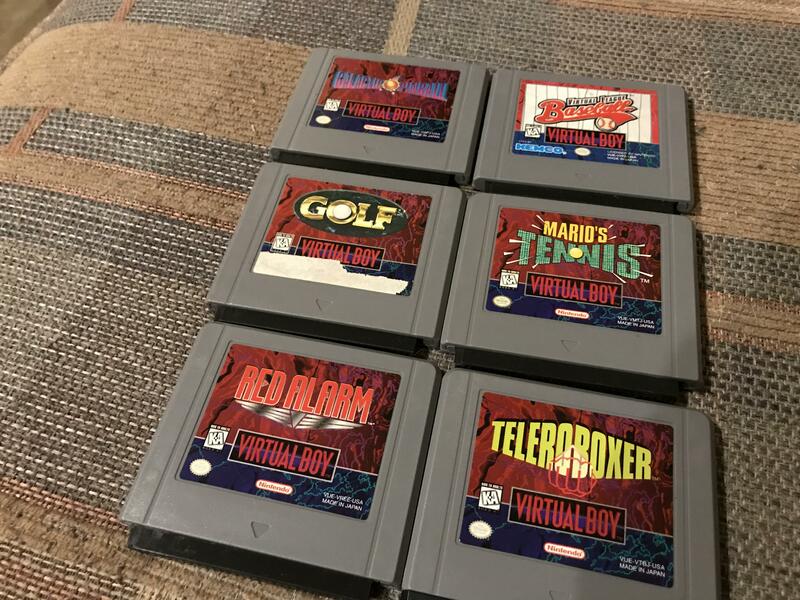 and All my Virtual Boy games! Everything works I tested it last week. The stands plastic piece broke off when I tried to movie it about a week ago. (See pics) it still works ok. 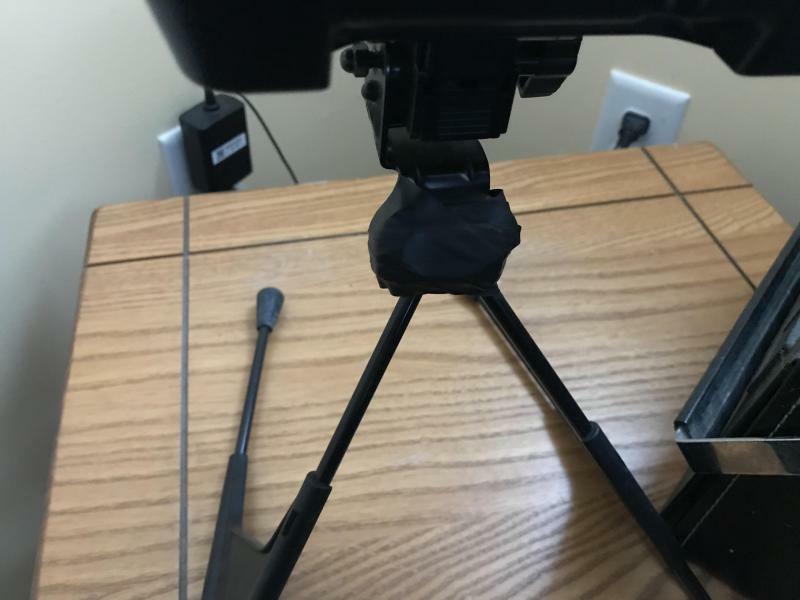 The stand shouldnt be to hard to replace. I taped it temporarily so it can still stand by itself. PS: I want to sincerely thank everyone who messaged me about the PS3 trade. Though the more I thought about it the more I was scared of their reliability. Hense I just bought a stand alone PS2 system. Thanks to everyone again. 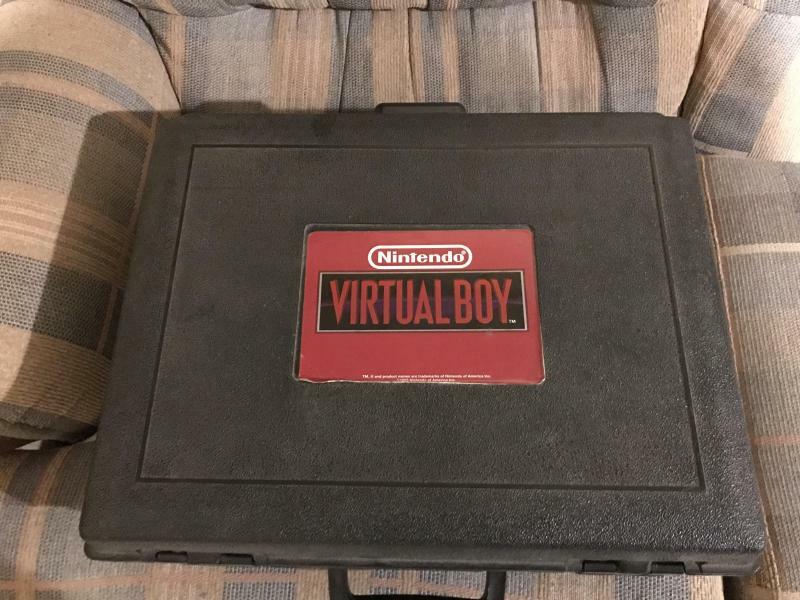 Though I honestly do want to get rid of my Virtual boy. I dont use it much and its collecting dust 90% of the time. I want it to go to a good home. Edited by segasaturn, Fri Dec 29, 2017 11:30 PM. Solid trade! Those carrying cases don't usually sell cheap either. Edited by segasaturn, Thu Dec 7, 2017 8:29 PM. I’ll look for manuals I found one manual for the baseball game. Jeez wish my PS3 blu ray player hadn't died. DVD and PS2 still work but it's only half a system now. LOL. You don't have a $ value on that do you, trade only? I’d prefer a trade but I’m sure we could barter if needed. Hmmm . . . 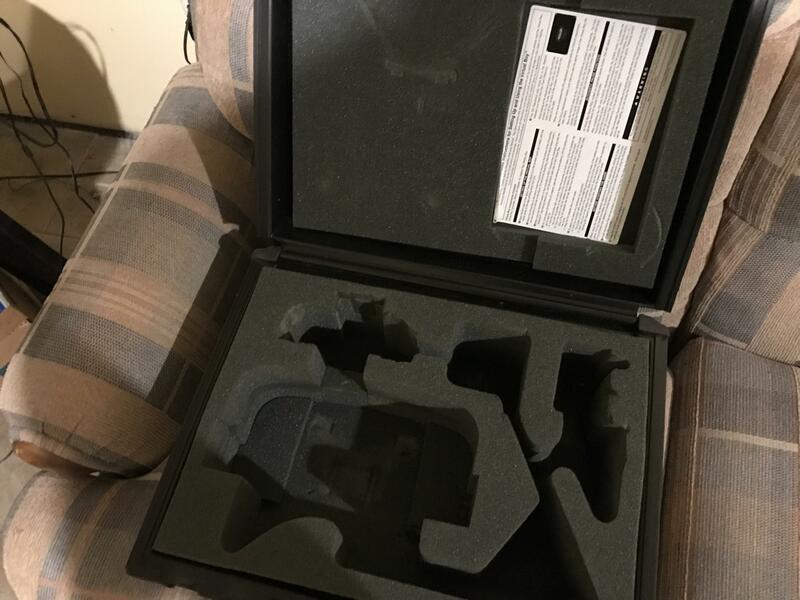 I have a PSVR. I assume you mean the entire PS4 AND PSVR unit?